Kyle chats with Millennium Godzilla actor Tsutomu “Tom” Kitagawa! 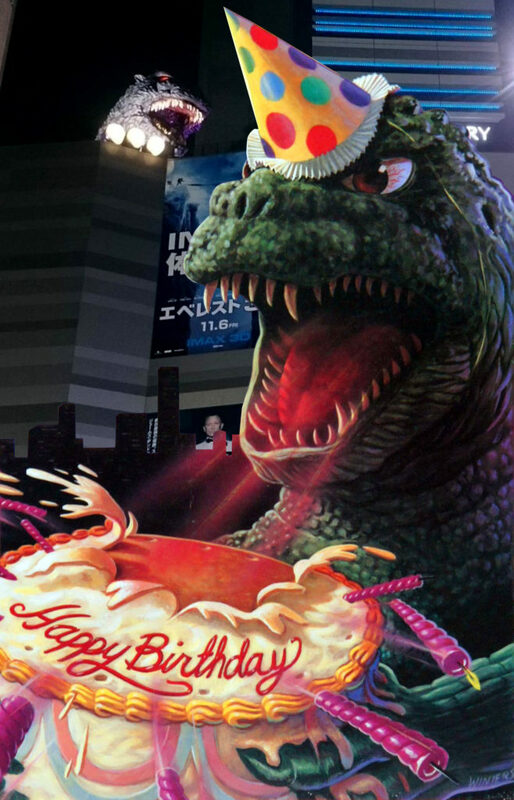 Today is Godzilla’s 64th birthday! 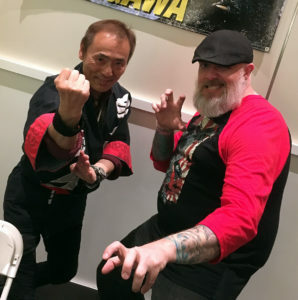 …and while Tokyo is celebrating with a big Godzilla Festival in Shinjuku, I thought this would be a very appropriate day to release this interview with Godzilla suit and stunt actor Tsutomu Kitagawa, recorded at this year’s Monsterpalooza in Pasadena California. We had Kitagawa on the podcast once before during a panel at G-Fest with Shinichi Wakasa (see episode #87: Godzilla Meets His Maker). Kitagawa’s career started with Japan’s stunt crew working in a myriad Super Sentai series. From 1975 through 1998, he was jumping, punching and kicking his way towards becoming the King of the Monsters. I absolutely love hearing these actors’ stories of their journey and becoming the different kaiju or even to being the Godzilla and of course, I feel very lucky to have been given the opportunity to hear Kitagawa’s story. Hopefully we’ll have him on the podcast again in the future!